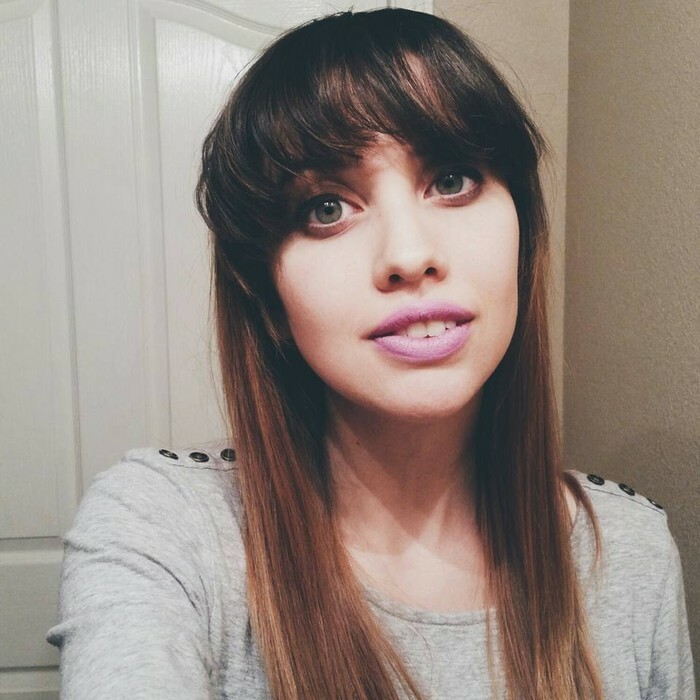 Nathaly is using Smore newsletters to spread the word online. 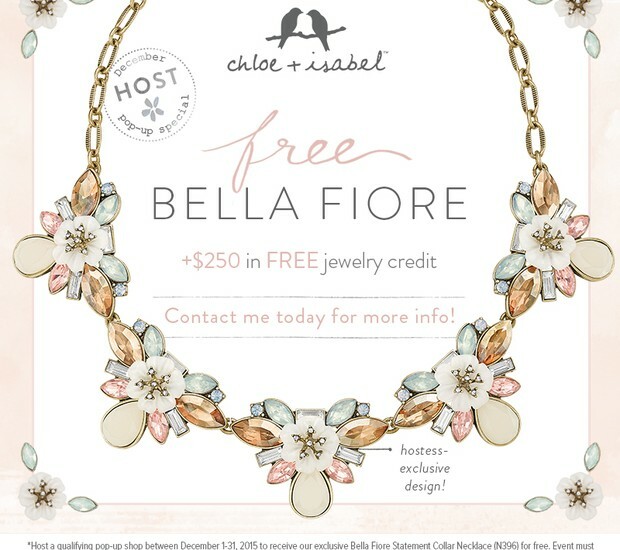 Earn free jewelry+jewelry credit along the way! Some of you may have already noticed that I recently opened an online boutique shop from the brand Chloe+Isabel. 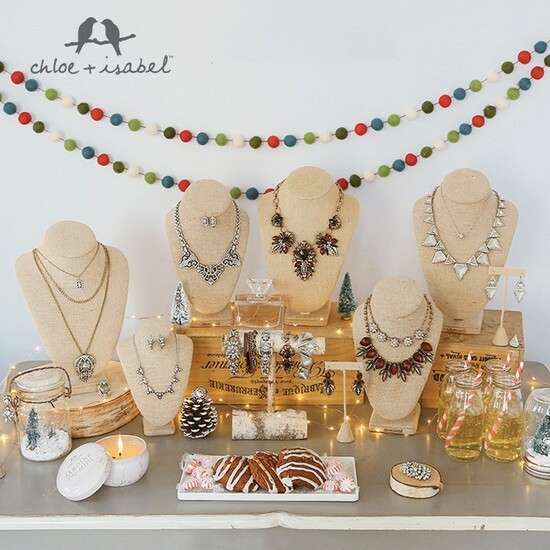 Chloe+Isabel is basically a jewelry franchise that seeks to empower and connect women through jewelry and fashion. However, this is not a han solo process. I need a tremendous support from friends and family to make this happen. This is why I have chosen you from my contacts list for support! So, if you are interested (or simply curious), here is the deal: I am looking to organize a casual, simple and fun Holiday Pop-Up Shop for my boutique. How will I be able to do this? By finding the perfect host! Whether you are a fashionista, social butterfly, artist, adventurer, intro/extrovert, it don’t matter to me. What matters the most is having tons of personality for this opening and an open mind. Need more info? NO PROB! Visit the following link or shoot me an EMAIL to learn more about hosting with a C+I Merchandiser!